By blending the essential oils from the flowers, fruits and herbs that we have gathered from around the Mediterranean shores with highest-quality quinine from the 'fever trees' of the Democratic Republic of the Congo, we have created a delicate, floral tonic water. We use less quinine in our Mediterranean Tonic which, with the addition of rosemary and lemon thyme, produces a much lighter, more fragrant tonic. 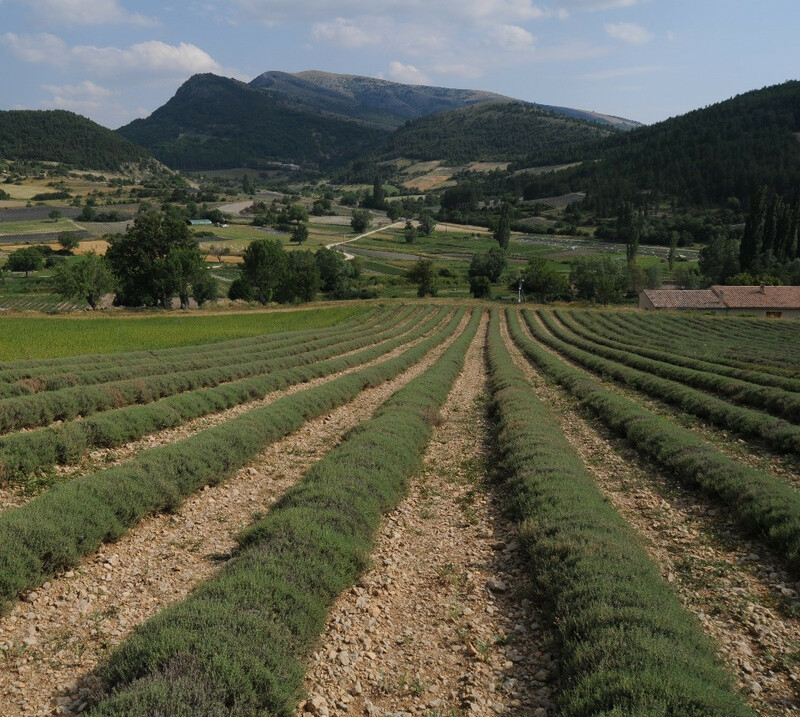 The rocky hillside farms of the Provence region of southern France benefit from the warm air flowing inland from the Mediterranean Sea, creating perfect growing conditions for hardy aromatic shrubs like rosemary and lemon thyme. The well-drained soil and long, sun-filled days allow these plants to thrive and the flavours to deepen. Quinine is the key ingredient that creates the gentle bitterness in tonic water. 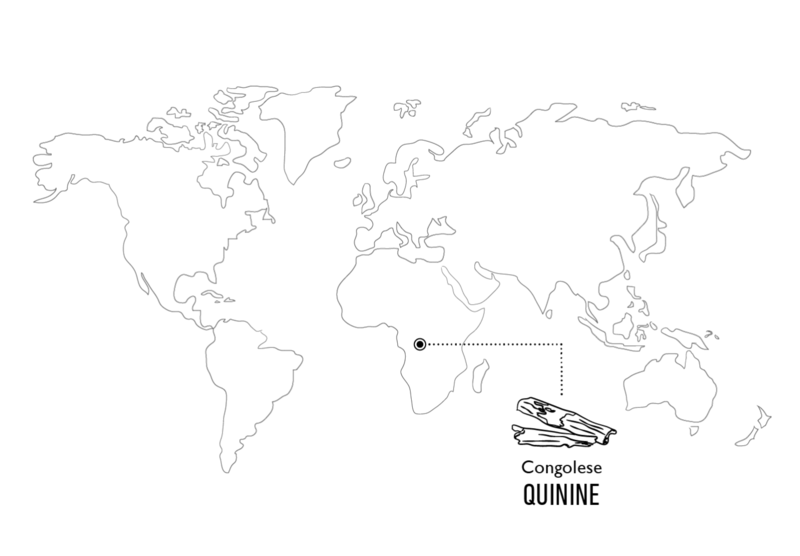 Our name was chosen as it is the colloquial name for the cinchona tree, the bark of which produces quinine. 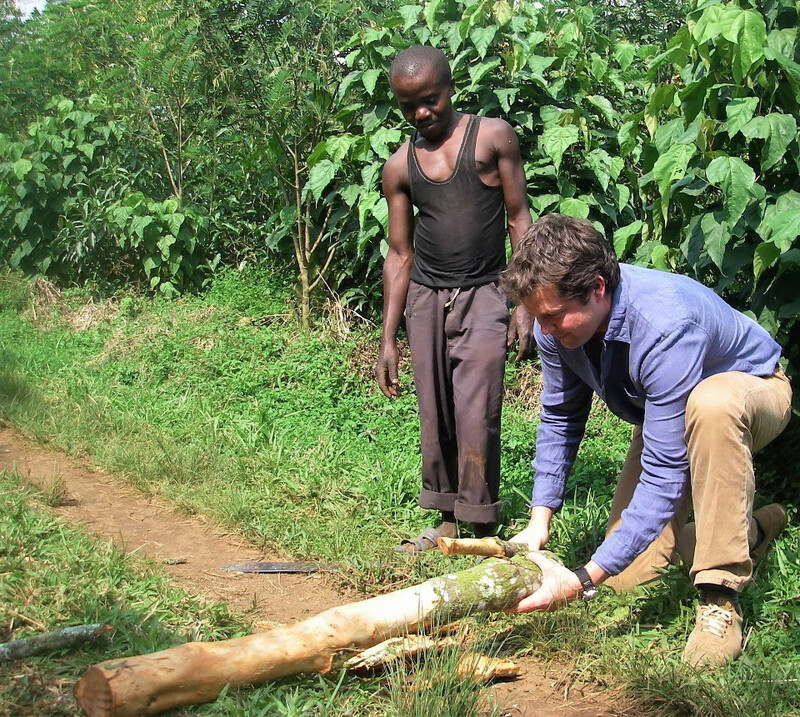 After discovering early 17th century references in the British library, Charles and Tim located the only remaining plantation of original Cinchona Ledgeriana trees (known locally as ‘fever trees’) which produce some of the highest quality quinine in the world, located in the Democratic Republic of Congo. For Charles and Tim, there was no other option but to source Fever-Tree’s quinine from this area. Our Mediterranean Tonic includes a handful of essential oils from citrus fruits and herbs gathered from around the shores of the Mediterranean Sea. 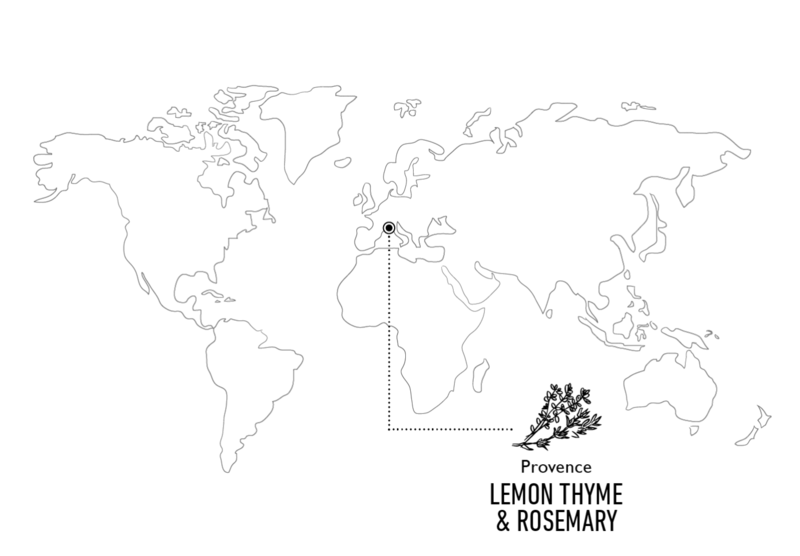 Lemon Thyme and Rosemary are two of the ingredients from Provence that provides the tonic with its uniquely floral aroma, boosting the subtle aromas of great vodkas and citrus and herbaceous gins. Our 6.8fl oz bottles are the perfect size for a single serve at home or in your favorite bar.